James Shuls, an assistant professor at the University of Missouri–St. Louis, and Maxine Clark, founder of Build-A-Bear Workshop, talk about summer learning opporunities for students with 'St. Louis on the Air' host Don Marsh on Thursday. 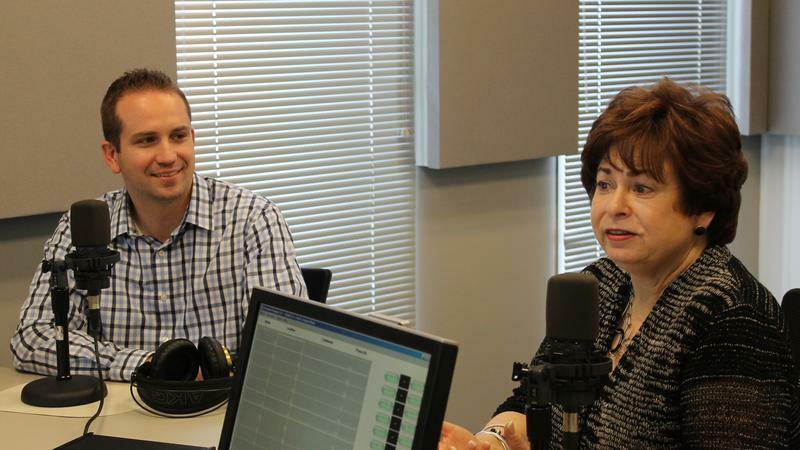 "St. Louis on the Air": Maxine Clark and James Shuls talk about summer learning opportunities and needs.